If you have been on the wall about upgrading to the latest version of Windows you should cop it as soon as possible because the price is going jump in a few days. On February 1, Microsoft will no longer offer the special introductory upgrade price of $40 for Windows Pro 8. 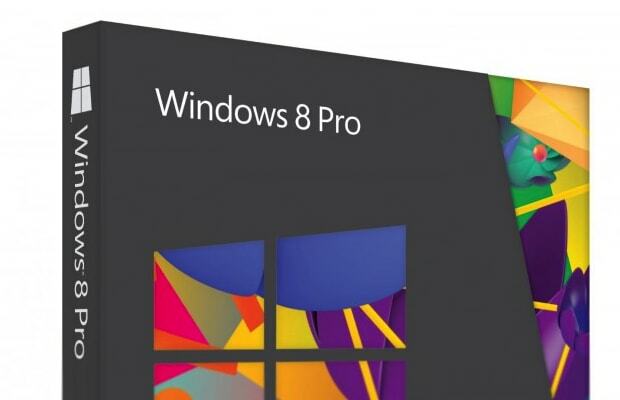 After January 31, Windows Pro 8 will now cost $200, $160 more than its current price. If you upgrade to the basic version of Window 8 after January 31 it will cost $120. Besides the operating system price hikes, Windows 8 Media Center Pack which is currently free to download will cost $10 per copy. Some users can still catch a deal on Window 8 after February 1. If you upgraded to Window 7 after June 2, 2012 or plan to do so before January 31, you will be able to purchase Window 8 Pro for only $15 until February 28.